 In this special issue, the editors of Down East look at one of the thorniest questions facing people living in the Pine Tree State today. At a glance it would seem to be a fairly simple matter, but for some it’s quite complex, even troubling; for others, just plain silly. What makes a Mainer? Is it nature or nurture? Are Mainers different today than they used to be? In what ways are we all still alike? Maybe it’s not such a simple question after all. Facing the prospect of an annual windfall that would tum it into one of the richest towns on the coast, this singularly diverse community is facing a debate not so much between natives and newcomers as between neighborhoods. By Jeff Clark. While most of Maine has been impressed at what the new governor has accomplished in his first year — everything from balancing the budget to helping quash the casino question — few would say they’ve really gotten to know him. Noted novelist Gerry Boyle takes the measure of the man. Twelve gifts from Mainers to the world tell us something of how we think differently from other folks. The stark black-and-white photographs of a gifted Gorham woman capture the charm, the poignancy, and the silliness of her everyday world. Photographs by Melonie Bennett. Not all Mainers look alike — especially since transracial adoptions have become more common in the last twenty-five years. By Michaela Cavallaro. At one of the state’s most prestigious craft shows of 2003, the works that elicited the most comment — and sold the best — were created by the one exhibitor who was twice the age of everyone else. By Joshua F. Moore. Mainers know their own minds, as well as a few other things, according to a short poem by Maine’s poet’laureate, Baron Wormser. 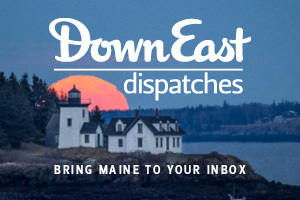 North by East: Who’s a Mainer? Opinions, musings, and observations on just what distinguishes the real McCoys from the wannabes. For the last 200 years people have had strong opinions about who we are. Thanks to twenty-first-century technology, we now have all kinds of statistics that describe us — whether we like it or not. By Jeff Clark. Chasing Asian flavors around the peninsula and beyond is a pleasure, if you know where to go. By Wayne Curtis. 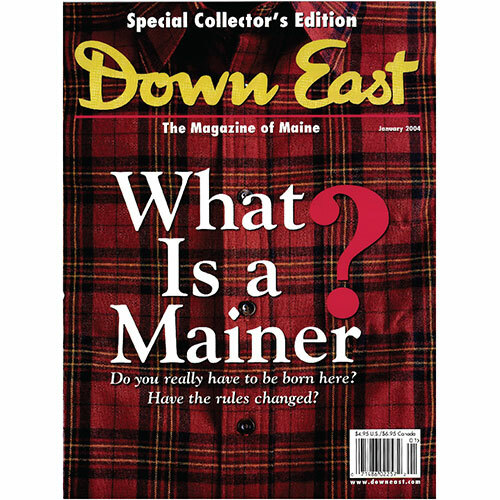 Whatever happened to the author who introduced the world to “the real Maine”? By Agnes Bushell. 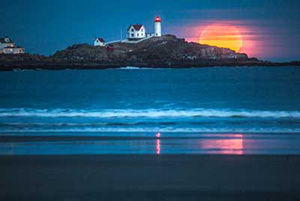 The most insidious prejudice I’ve encountered in Maine has to do with my being a Mainer. By Elizabeth Peavey. The Last Word: So You Think You’re a Mainer? Everyone in Maine seems to have strong opinions about just what constitutes a genuine Mainer. To find out if you happen to be one, simply take this easy quiz and see how you measure up.